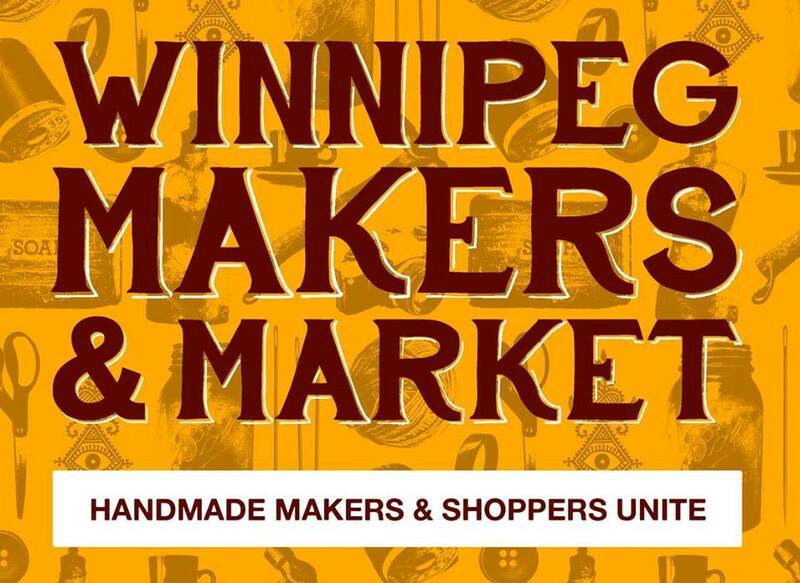 I’ll be setting up a table at the Winnipeg Makers & Market Friday, May 2nd. Shop local while enjoying live music and snacks. 25+ vendors will be selling everything from vintage decor to handmade beauty products to photography and you can even have a tarot/astrology reading! All this for only a $2 Donation. This entry was posted in Sales and tagged ceramics, exchange district, first fridays, frame, jessica hodgson, makers market, market, winnipeg. Bookmark the permalink.